What will it take to play Monster Hunter on PC? What will the specs be like? 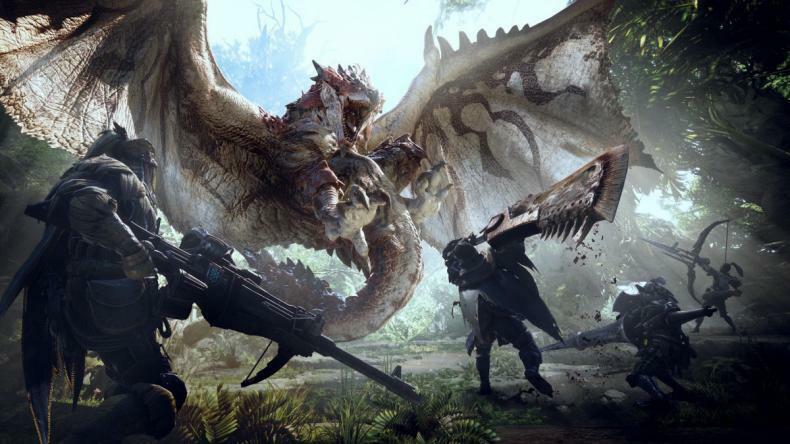 Monster Hunter World is already a massive success on video game consoles the Xbox One and PS4. In fac, at present, it’s the best-selling game of the year. And that will grow once the title comes to PC, but as of yet, no definitive date has arrived for it. However, it appears that the specs for the PC version have been leaked. An official announcement is set to come this week from Capcom,so this should be taken with a grain of salt for now.